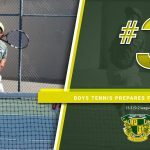 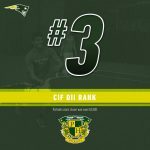 Boys Varsity Tennis · Apr 22 Boys Tennis Preps for Playoffs! 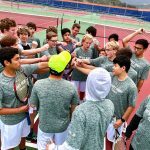 Boys Varsity Tennis · Apr 10 Tennis wins fourth match in a row! 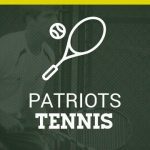 Boys Varsity Tennis · Apr 4 Boys Tennis adds two more victories! 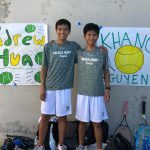 It was a great senior day for Khang Nguyen and Andrew Hua, our number one varsity doubles duo. 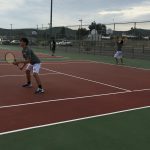 Not only did they win all their matches, but the rest of the team followed suit. 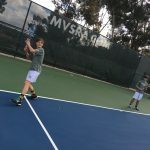 Everyone won their matches against Morse, winning 18-0. 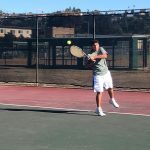 Morse is the first of the three matches Henry will have this week. 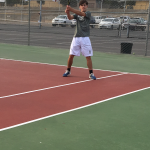 Boys Junior Varsity Tennis, Boys Varsity Tennis · Mar 7 Boys Tennis sweep Norsemen!